The petition has been filed to issue a writ, order or direction in the nature of habeas corpus for producing the corpus - Smt. Manju Yadav before the Court who is said to be legally wedded wife of the petitioner- Yogendra Yadav. The argument of counsel for the petitioner is twofold. Firstly, that Article 21 of the Constitution guarantees liberty of a citizen irrespective of her age, and a girl who has married and has gone out of her free will with the accused, cannot be detained against her wishes whether she is minor or major. Secondly, it is contended that availability of alternative remedy is no bar in maintainability of writ of habeas corpus and it is also stated by the learned counsel that even if the order of magistrate court is in existence regarding the custody of the girl, even then writ of habeas corpus is maintainable. The Court has agreed that personal liberty of a person cannot be curtailed by any order, unless it is passed in accordance with law. But it has made it clear that the contention for the petitioner that right under Article 21 has been guaranteed is curtailed by the order of the magistrate court is to be seen in the perspective whether any such right to the magistrate is being provided by law or not. 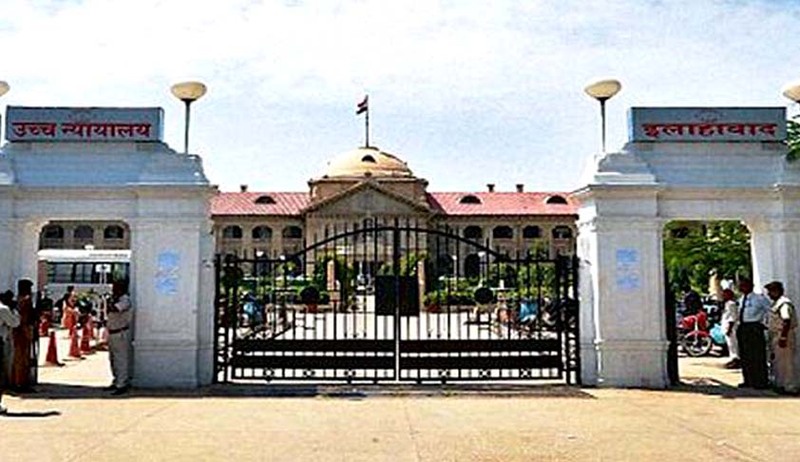 If a power has been provided to a magistrate and magistrate has exercised his power with due diligence and after consideration of the matter before it, if order is not patently illegal then same cannot be again reagitated by way of a writ petition. Moreso, when further remedy is available to the petitioner that is by way of a revision to the revisional court and further to the High Court. This court is of the view that when an order by magistrate has been passed that order is not patently illegal then same cannot be allowed to be challenged again by way of writ of habeas corpus because that will make the order of the court futile and of no consequence. If an order of a competent court/magistrate court is in existence and custody has been awarded to the parents and that order in itself is not beyond the jurisdiction of the magistrate court then same should not be interfered. In the present case custody of the minor girl has been given by the court as per law, hence Article 21 of the Constitution is not violated in any manner. As the girl is being given in the custody of her parents by order of a competent court, in the circumstances that custody cannot be held to be illegal and it cannot be said that the girl is in illegal detention of her parents. In the result, writ petition fails and is liable to be dismissed.